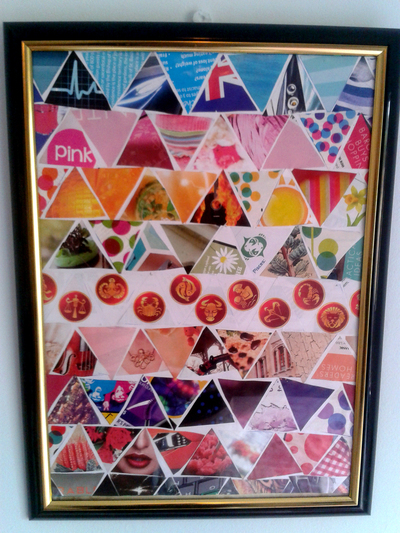 If you are looking for cheap new ideas to decorate your kids room this magazine frame will brighten up any wall in your kids room.Use up all those magazines and catalogues lying around to make this crafty frame. 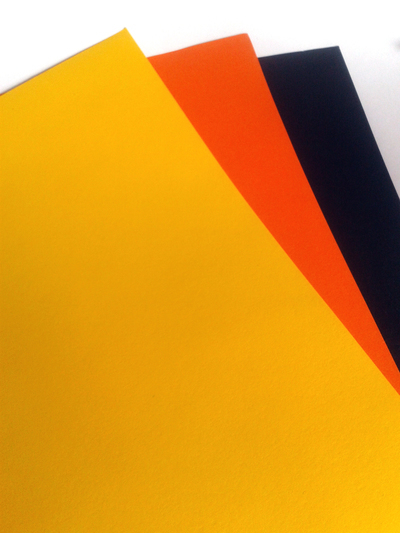 Good quality A4 size paper of any colour. Empty photo frame to match the size of your paper. 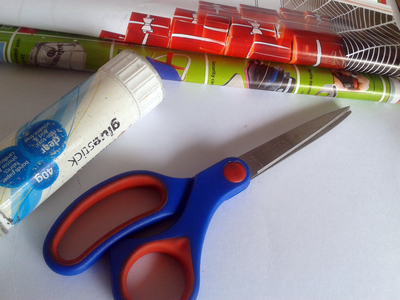 Cut the magazines or catalogues into triangle shapes or any shape you like. Stick them with glue on the A4 paper. I choose to use white paper. 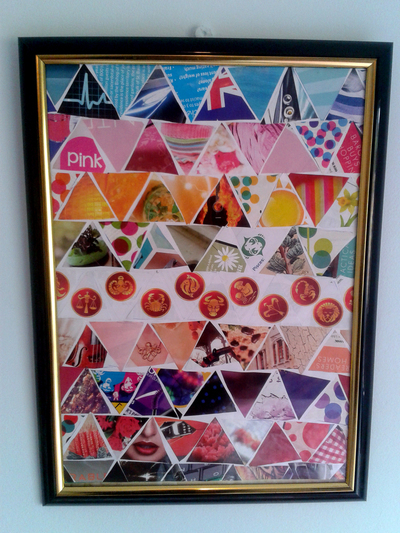 Hang on any wall on your room. If you get bored of the picture you can change it to a new design after some time.